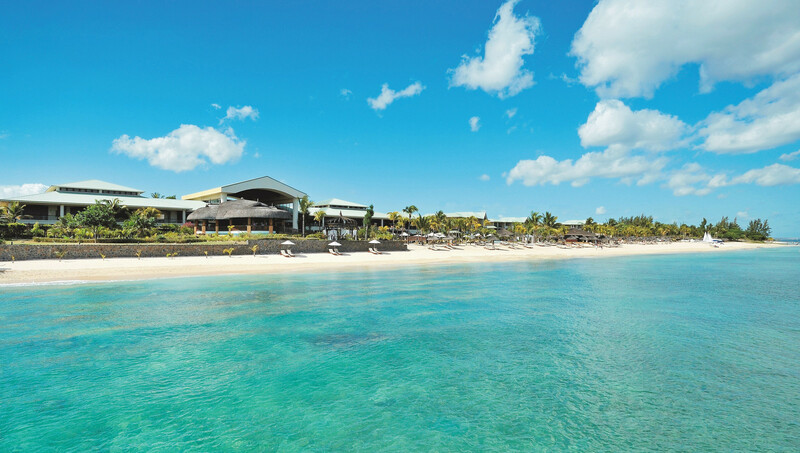 Dreaming of Mauritius Contest: Win a Stay at Le Meridien Ile Maurice! Bonjour! Christmas has come early, and after making you extremely jealous of my recent trip to paradise Mauritius, and after receiving threats to be blocked from Facebook newsfeeds and un-followed on Twitter for sharing such tempting pictures, I’ll be playing Santa. Thanks to Le Meridien Ile Maurice, who have kindly offered to sponsor a stay for one of my readers at the beachside paradise they’ve created in Mauritius. 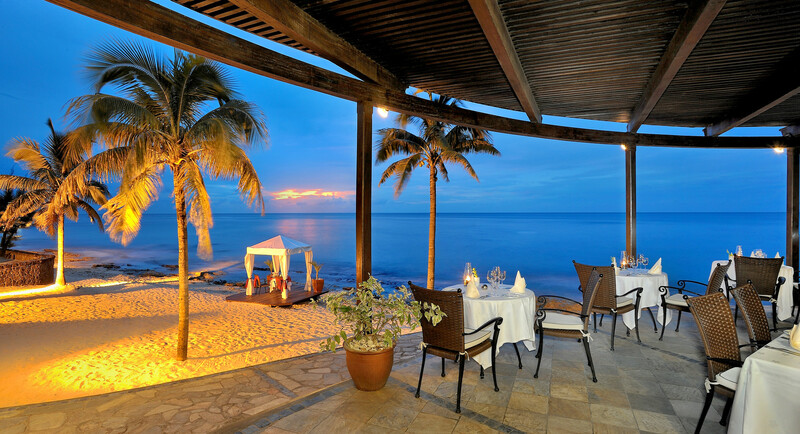 – A four nights stay for TWO in a deluxe room at Le Meridien Ile Maurice. – Complimentary breakfast & dinner. – Water sports activities: Water Skii, Glass Bottom Boat, Kayaks, Pedalos, Snorkelling, Windsurfing and Aquagym. – Access to the Hydrotherapy room for Jacuzzi, Steam & Sauna at Explore Spa. – Yoga Sessions (thrice a week) at Explore Spa. – Access to the fitness centre at Explore Spa. – Free Wi-fi in the lobby area of Le Meridien Ile Maurice, so you can share live updates and make the rest of us jealous! The turquoise blue waters at the Le Meridien Ile Maurice beach. 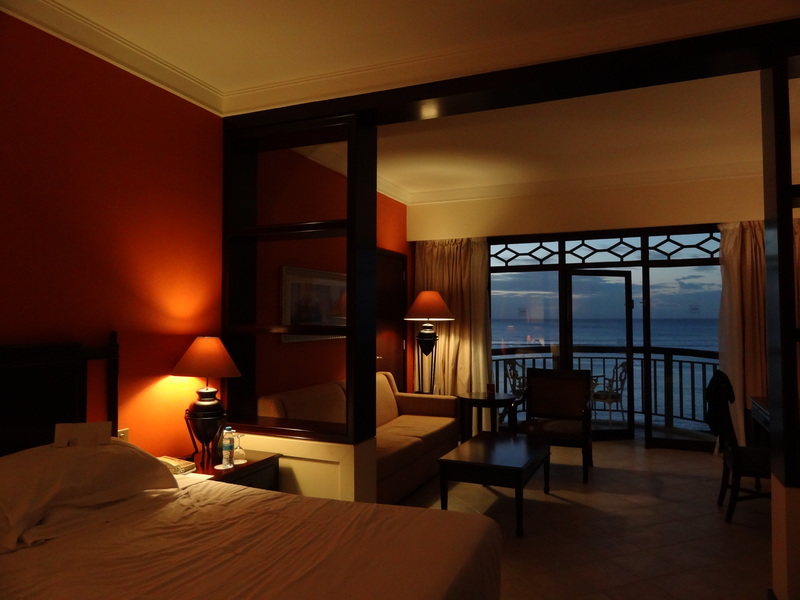 My deluxe ocean view room at Le Meridien Ile Maurice. Loved the Mediterranean food & seaside setting at this restaurant. It’s easy really. There are three simple steps to enter the contest, and then you pray to lady luck. 1. Like the Le Meridien Ile Maurice Facebook Page. 2. Like The Shooting Star Facebook Page. 3. Scroll down to the bottom of this page and answer 4 simple questions via the form. Hint: Answers to the questions can be found on Le Meridien Ile Maurice’s website and among my facebook page updates & tweets. While the contest is on, I’ll also constantly be slipping in the answers through my blog posts, Facebook updates and tweets. Now this ain’t part of the winning criteria, but it’ll be awesome if you can share this contest with your friends through your social networks, link it to your blog if you have one, and help me spread the word. The more entries I get, the more I know that you (yes you), would like me to source more of such awesome prizes for you! The last date to enter the contest is 7th October, 2012. The contest will close by midnight. Winners will be announced through my blog. The best way to stay posted on whether you’ve won is to subscribe to my email updates (on the top right corner of the blog). The winner must contact me by email within a week of the announcement to receive the victory voucher, which can be used all the way until September 2013. The winner shall be given the honor of being interviewed on my blog about his/her free stay in Mauritius. It is an honor, right? The winner must be at least 18 years old and could be a resident of any country. Participants who have liked both Facebook pages and submit correct answers to all four questions will be shortlisted into a lucky draw, and one winner will randomly be picked. No disputes will be entertained. The prize includes a four nights stay for 2 people in a deluxe room at Le Meridien Ile Maurice, complimentary breakfast & dinner, water sports activities (Water Skii, Glass Bottom Boat, Kayaks, Pedalos, Snorkelling, Windsurfing and Aquagym), access to the Hydrotherapy room for Jacuzzi, Steam & Sauna at the Explore Spa, Yoga Sessions (thrice a week) at Explore Spa, access to the fitness centre at Explore Spa, and free Wi-fi in the lobby area of Le Meridien Ile Maurice. The validity of the booking voucher will be until 30th September 2013 (excluding 22 December 2012 to 02 January 2013) and bookings will be subject to availability. Reservation requests must be sent to reservations.lemeridien@starwoodhotels.com and the winner must hand over the prize voucher upon check-in at the hotel. The cost of any upgrades and activities other than those mentioned above must be borne by the winner. All flights, visas, transport and extensions are the responsibility of the winner. The winner absolves me of any and all liability regarding accidents, mishaps, issues with reservations, bookings & the hotel, and any unforeseen circumstances before, during or after the trip. The contest deadline may be extended at the sole discretion of The Shooting Star and Le Meridien Ile Maurice. Remember to like the Facebook pages to make your entry eligible to win. Good luck, keep your fingers, toes and everything else crossed, and spread the word among your friends! UPDATE: This contest is now CLOSED. Results will be announced soon. UPDATE: The contest results have been announced here. Congrats to the lucky winner! Awesome Contest Shivya. Have Participated, Hope to be Lucky !!!! Glad you like the contest, Ashish 🙂 All the best! Lovely (and an easy) Contest! Have participated with much zest! hey… entered the contest ..
Hey, doesn’t look like your entry’s come through. Enter once more? I am “In”. This is one time I really want lady luck to smile at me…..
Good luck Anne, keep your fingers crossed! Have Entered..and am sharing it on my blog and twitter..Keeping my fingers crossed! !I wish I win..I so so envy you for the dip in the crystal clear blue waters and of course the awesome pics. wow what a brilliant contest! will enter and share on fb, twitter etc asap! 😀 Keep them fingers crossed! Entered! Hope to win! I’ve just been to Mauritius for a travel assignment but would love to go back on holiday with my boyfriend. Loved reading all your Facebook posts & seeing your photos. I too, was overwhelmed at the unexpected awesomeness of Mauritius. There’s so much to see on the island when you leave your resort! Absolutely, and yet it’s not easy to leave the resort :p Good thing they’re mostly close to the beach and the water sports 🙂 Good luck with the contest! P.s – why the questions were so tough man ? guess no pain no gain .I guess i got them right after so much struggle !! Thanks for sharing the contest! The contest answers on scattered the Le Meridien website, FB page and my own FB page. Not so tough :p All the best! any scope on personal questions , they might vary , right ? Just some simple browsing through the Facebook pages & the Le Meridien website, and you’ll find the answers 🙂 Good luck! Received both your entries this time. Same answers, so no disqualification 🙂 Keep your fingers crossed! Crossed… Hell.. They r intertwined!!!! I participated this morning! Had to make a guess with the favourite experience question from other things you posted. Then I saw the latest pictures you uploaded after with the answer. Is there any chance I could re-submit? Would really like a chance to win, the pics look awesome! That would be awesome, wouldn’t it? Goodie luck! Hehe thanks.. 🙂 Was planning a vacation.. winning this would be awesome! Great contest Shivya! Just submitted my entry, and now back to dreaming of Mauritius and the beach at Le Meridien:-)…..hoping for this one to come true soon! Followed you from twitter to your blog. 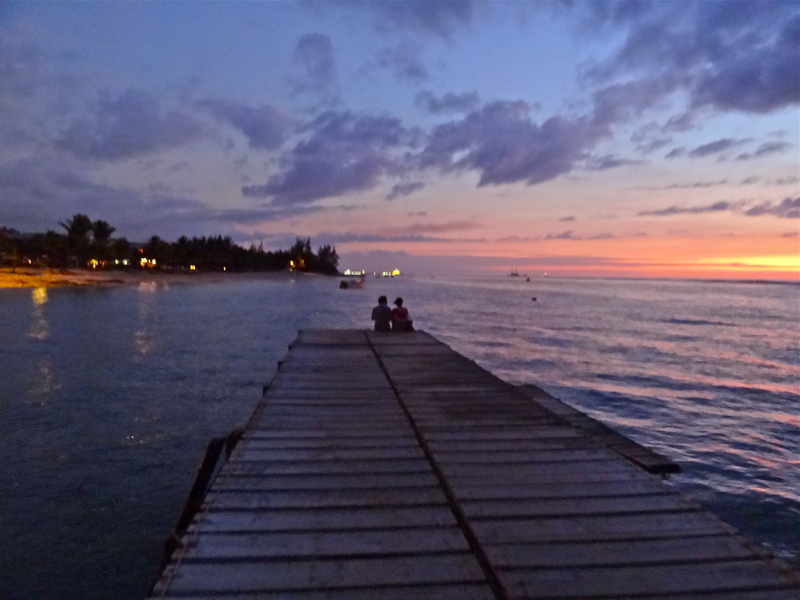 Love the writing….Keep it going, travelbug! Thanks Sai, and welcome to The Shooting Star! Reblogged this on The Sound Garden. Hey Shivya! I’ve just participated, and even a fraction of the great time that you’ve had there, would be a dream come true for me and my girl friend. Fingers crossed . Results ???? Awesome blog. I love how you mentioned certain details about the place that we would have never known. Any contest winner yet? Would love to win as my father worked in Mauritius for a few months in his early 20’s, and is 78 now; I’d love to take him on a trip back! Hey Shivya, Has the winner been announced? Not yet. Was sorting out the logistics with the sponsors. Hopefully by December we shall have the results! Previous PostOi Melbourne, You Take My Breath Away. 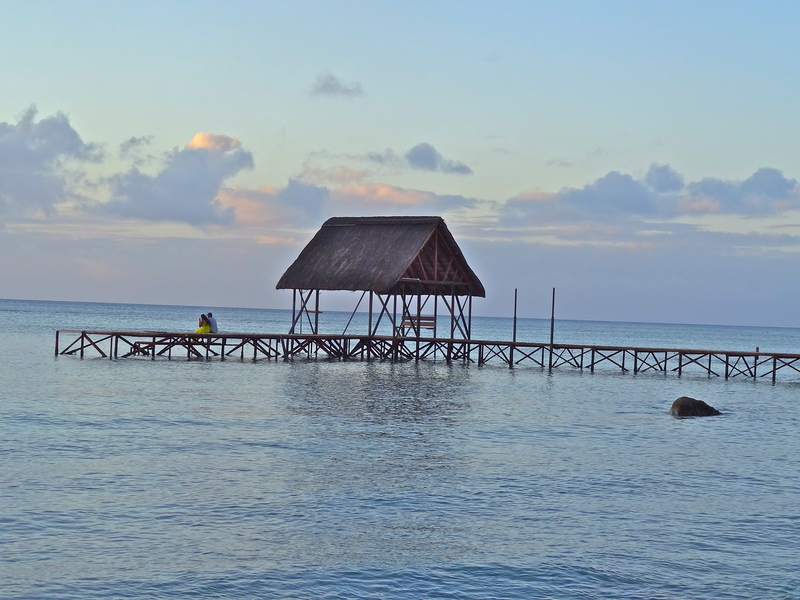 Next PostMauritius: 9 Experiences to Take Your Breath Away, Literally!